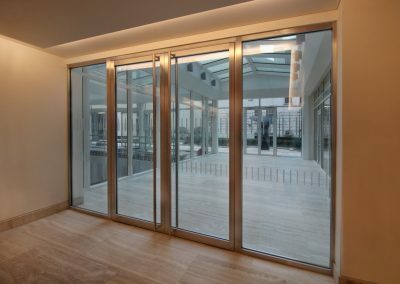 Designed to reflect its prestigious environment and the rich heritage of the surrounding area, this prominent building is located on the corner of Molesworth Street and South Frederick Street and comprises of 115,000 sq ft of modern Grade A office space set over seven floors with generous roof terraces and private gardens. 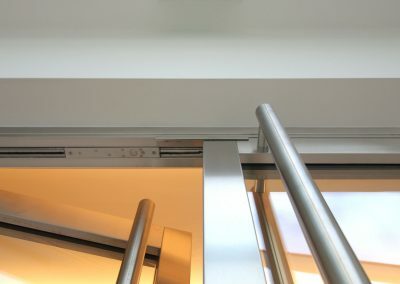 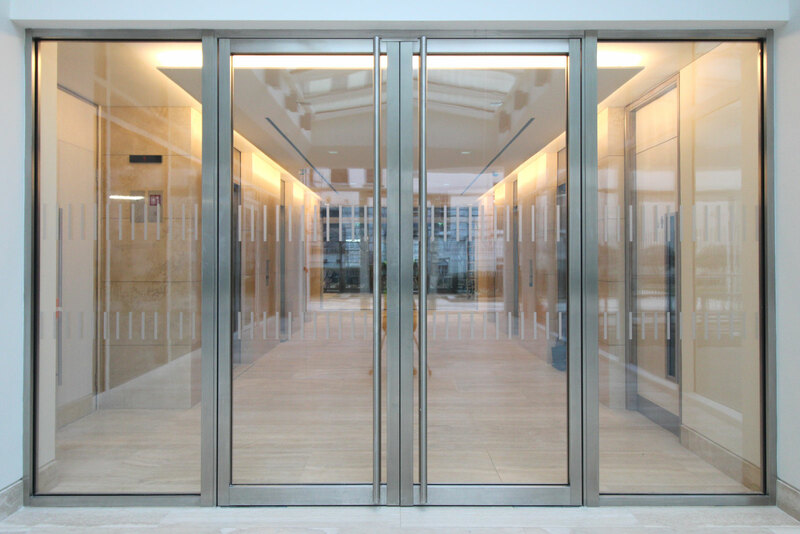 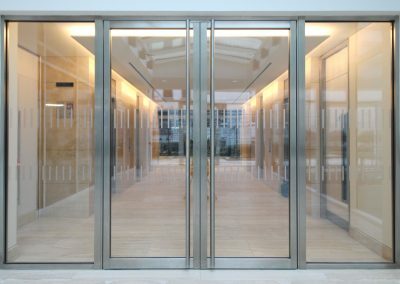 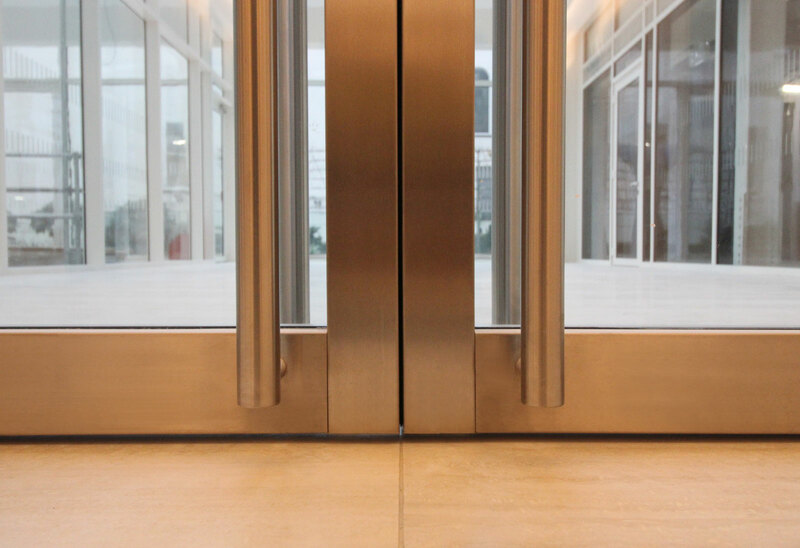 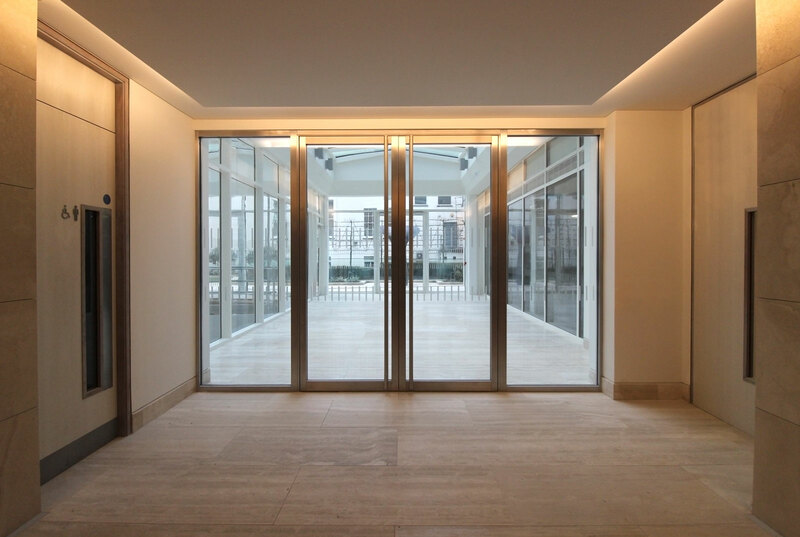 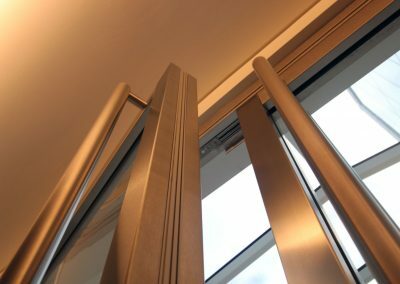 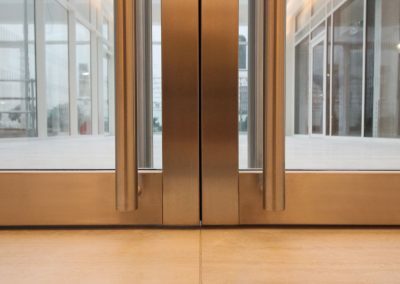 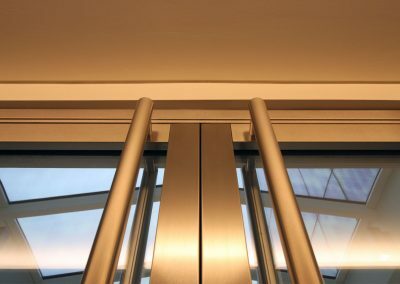 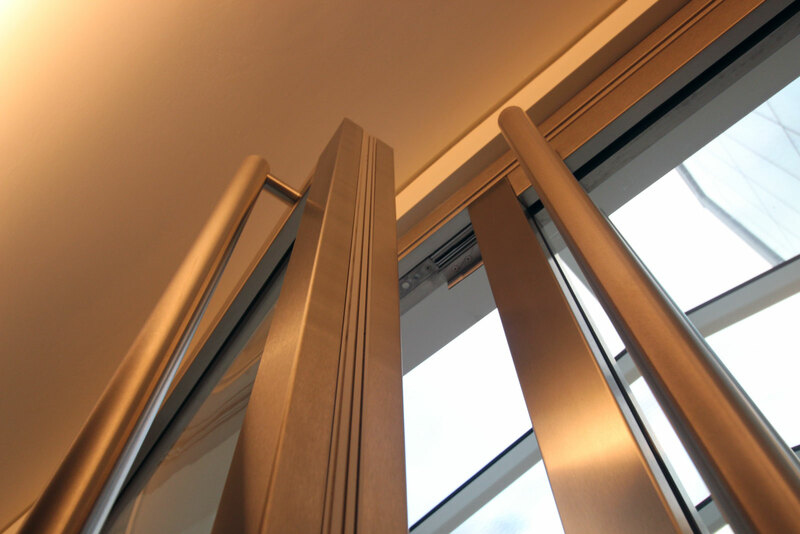 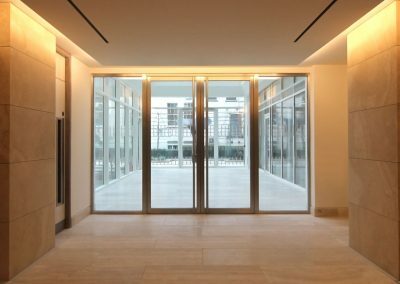 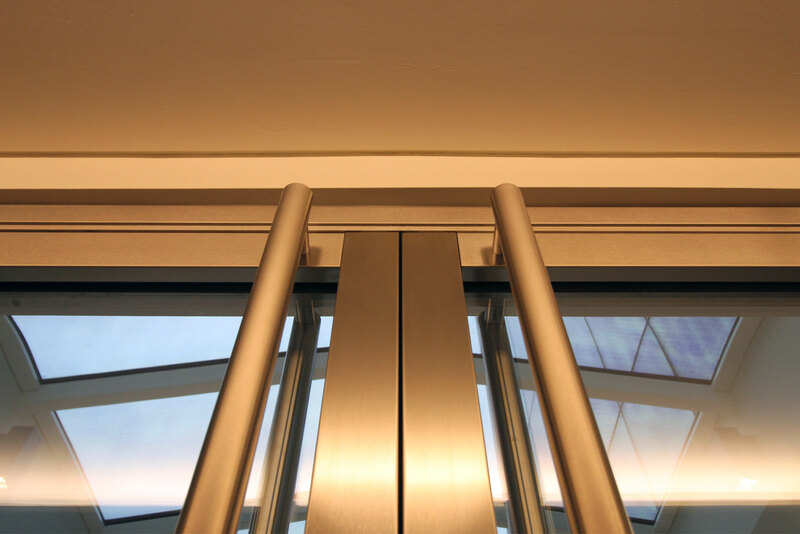 Pyrostyle Fire rated doors are installed in all lift lobby areas across all 7 floors. 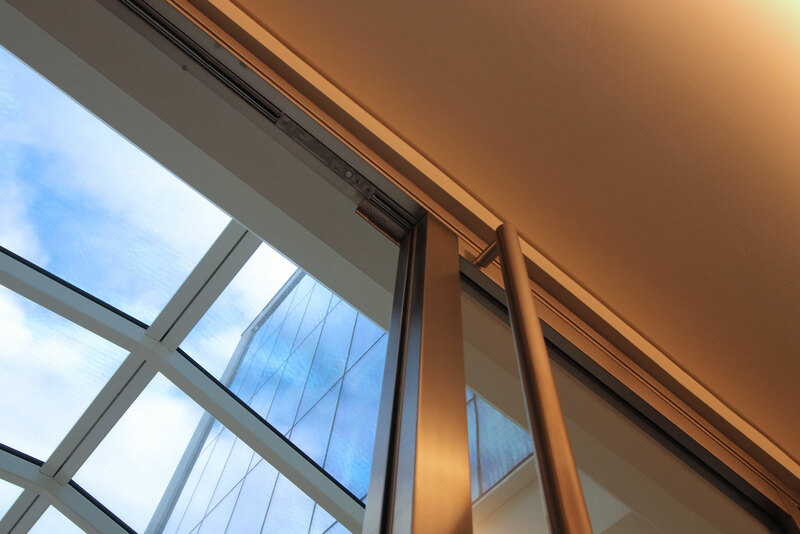 The EI60S Doors are rated for Integrity and Insulation with a continuous smoke seal and are certified to BS EN 1634-1:2000. 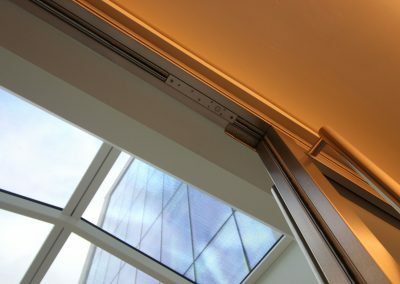 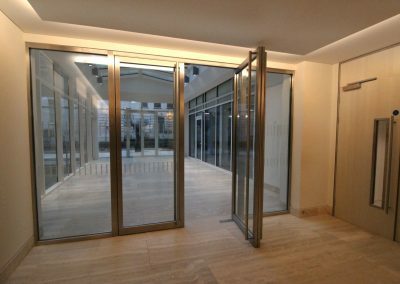 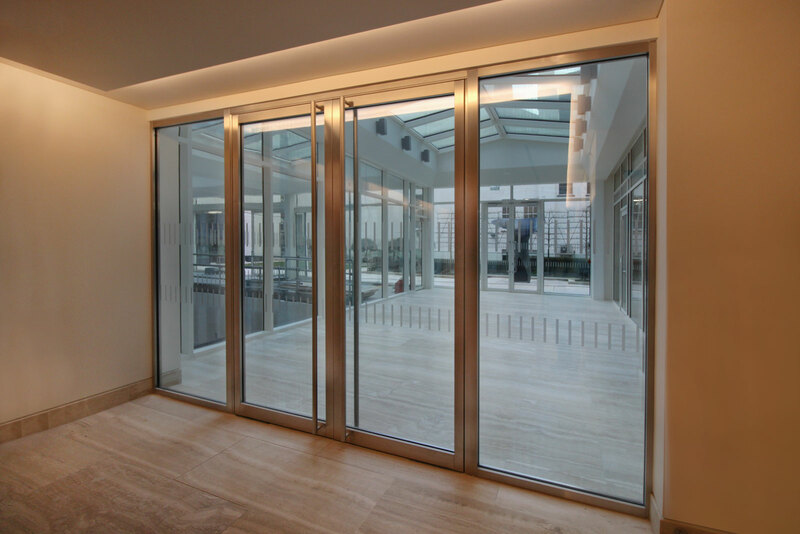 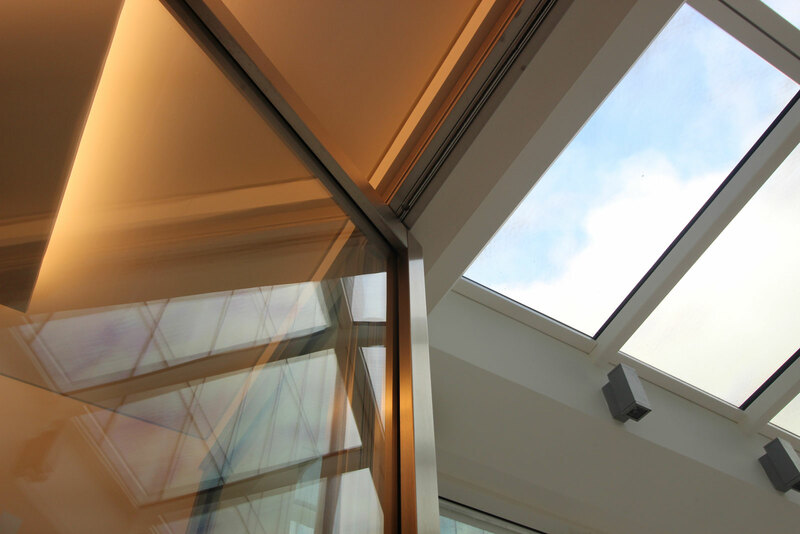 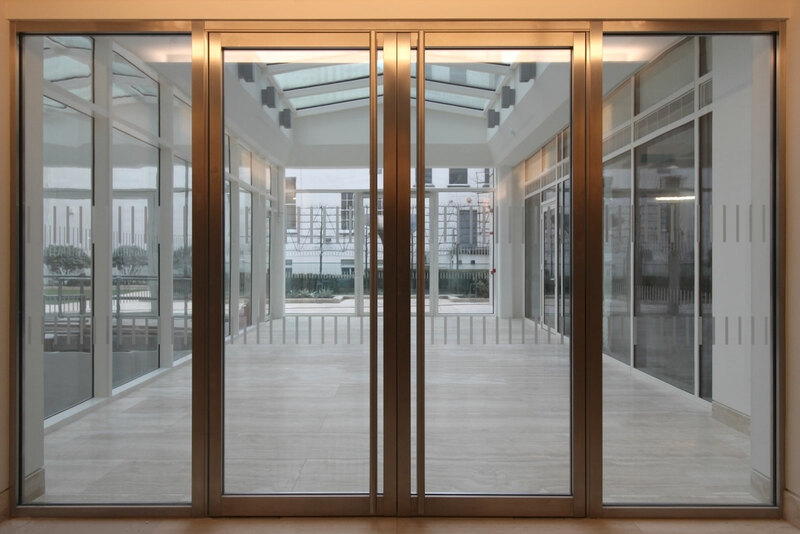 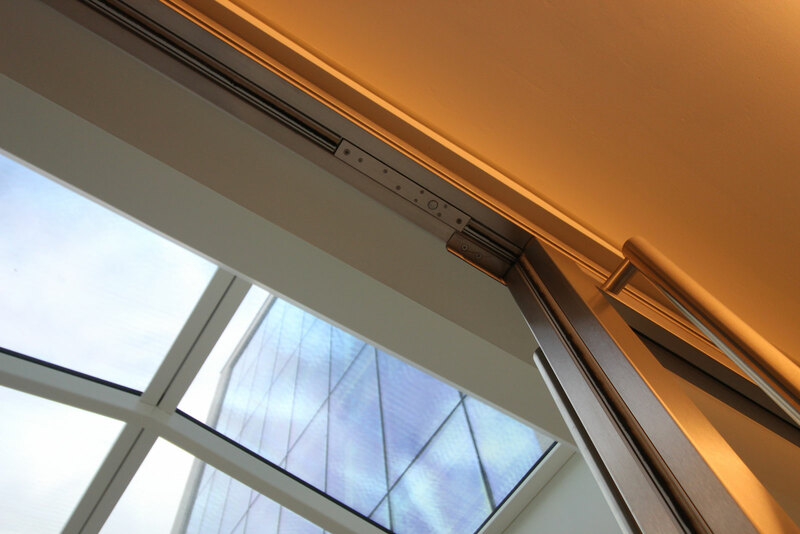 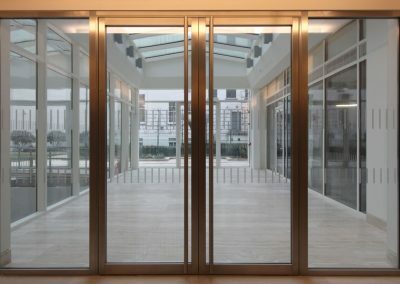 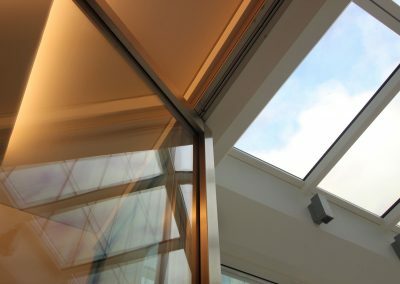 The doors are glazed with 25mm Pyroguard Glass, 54 kg per square metre. 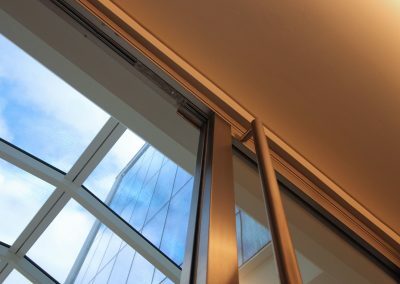 Dublin Landings is a unique and breathtaking development with striking architecture inspired by Ireland’s coast and robust woodlands, integrating rugged landscape with contemporary architecture. The NTMA (National Treasury Management Agency) will occupy 1 Dublin Landings. 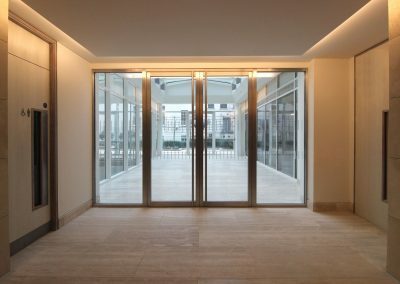 Sitting on the North Wall Quay, within Dublin’s financial and technology district, Dublin Landings’ emergence as the new commercial heart of the Irish capital is being underwritten by the caliber of occupants such as the Central Bank of Ireland, whose new headquarters is here. 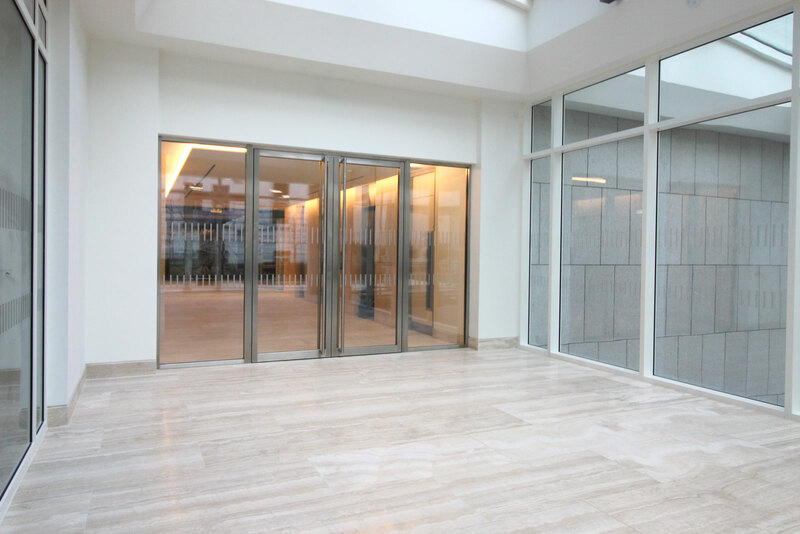 The overall development will include 65,000 sqm of flexible Grade A office and retail space, with five office buildings due to be completed by 2020. 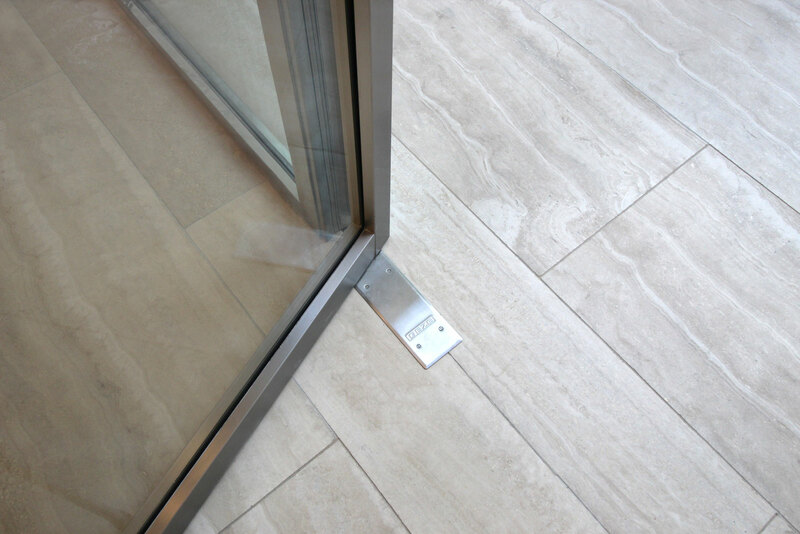 The chosen product for the job to all Cubicles was Flow which offers a 44mm thick door on pivoting hinges, up to 2700mm high with an 8mm floor gap. 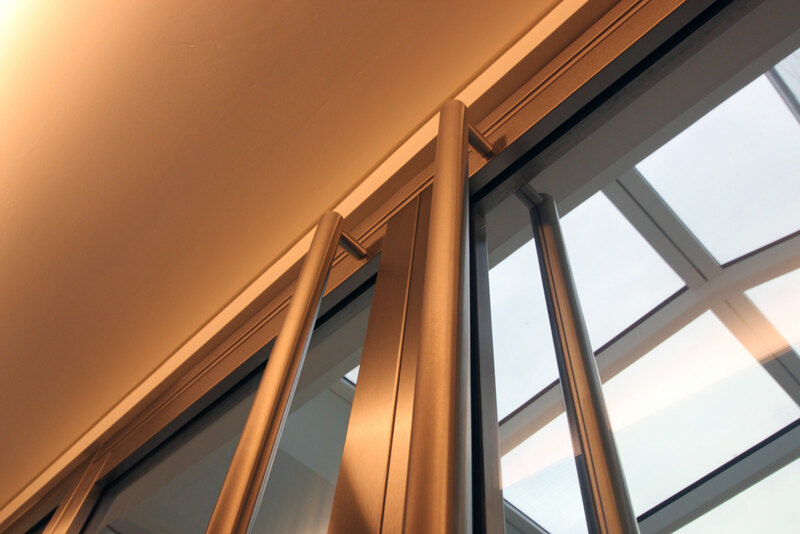 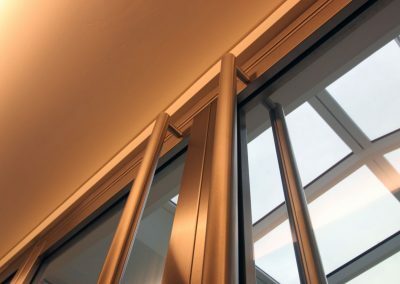 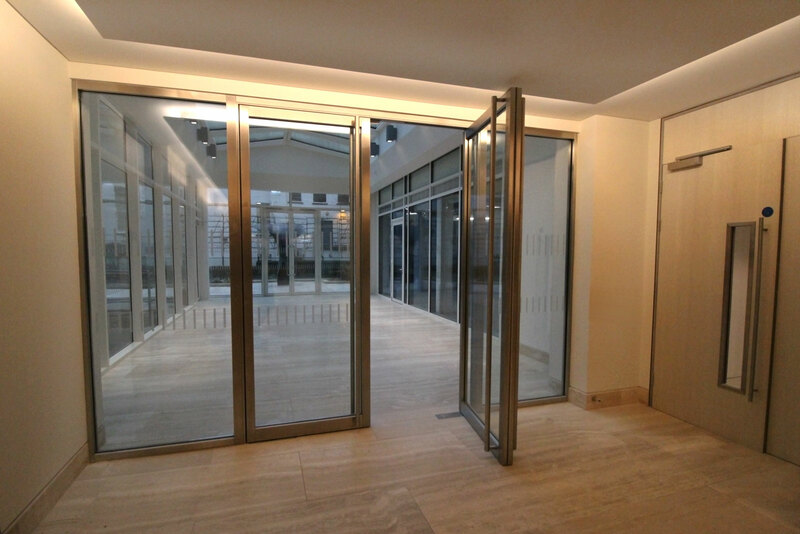 In this project we closed the divider floor and head gap with Aluminium track to give the user maximum privacy. 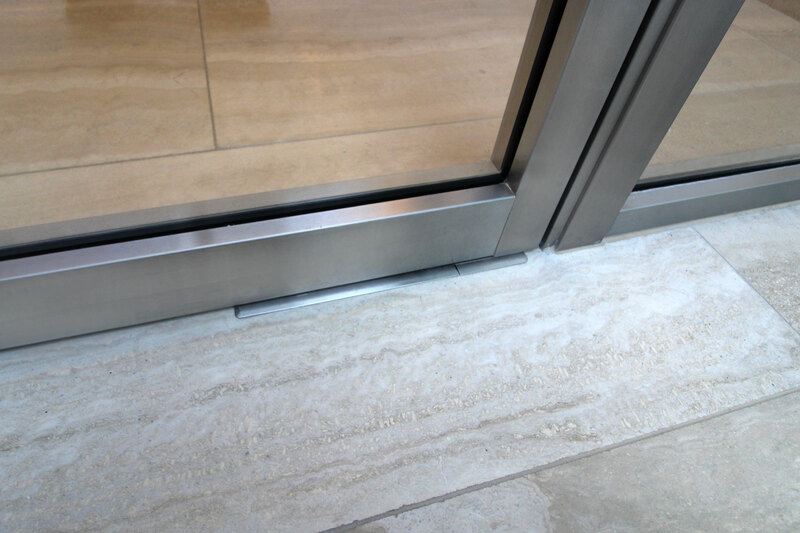 The chosen laminate finish was a Formica wood grain with a textured finish to give the real wood veneer effect. 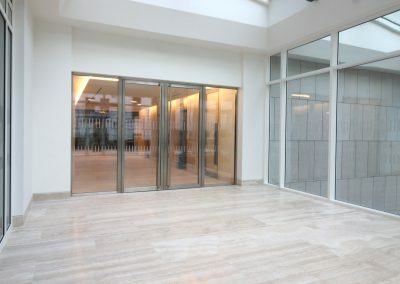 IPS were laminate finished in the WC and Glass Finished in the Urinal area, both for the Sentry wall panels and the dividing fins between urinals.